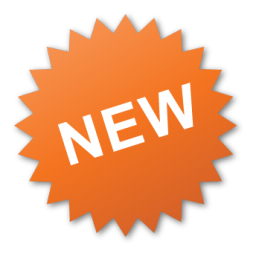 Games Available: Over 1000 games, including: Video slots, Video poker, Blackjack, Roulette, and Classic slots. One of the best mobile gaming sites on the internet. iGame Casino has no withdrawal limits. iGame casino is a NetEnt Casino that’s owned and operated by Trannel Limited which has a licence from the Lotteries and Gambling Association of Malta. Trannel Limited also operates a wide range of reputable high profile casinos including 32Red, Unibet, Maria Casino and Roxy Palace. New players at iGame Casino get 150 Free Spins No Deposit Required on the Fire Joker Slot. 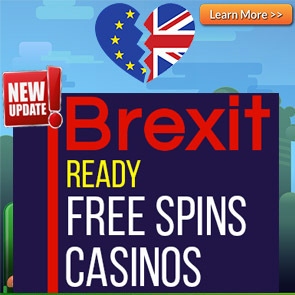 You will get 15 Free Spins everyday for 10 days. So make a minimum deposit of €25 to start playing with €75. The wagering requirements on winnings from the free spins is 50x. The wagering requirements on any bonus money is 50x the bonus only. The minimum deposit at Igame Casino is €10. 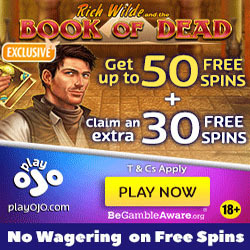 All slots count 100% towards wagering requirements except the following slots which count 70%;Blood Suckers, Dead or Alive, Jackpot 6000, Devils Delight, Jack Hammer, Safari Madness, Pirates Gold, Magic Love, Beetle Frenzy. Deposits via skrill, neteller and paysafecard are not eligible for the bonus. Players from Croatia are restricted from bonuses.